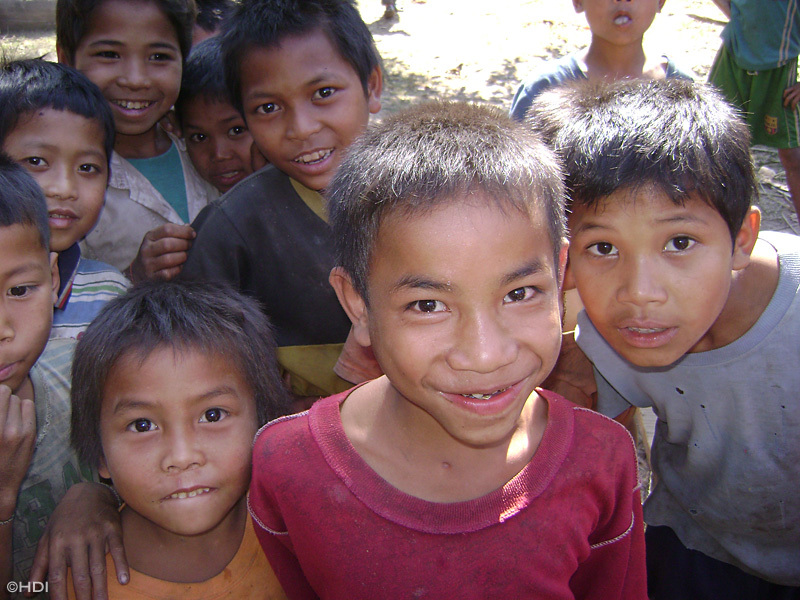 Laos is the most heavily bombed nation, per capita, in the world. 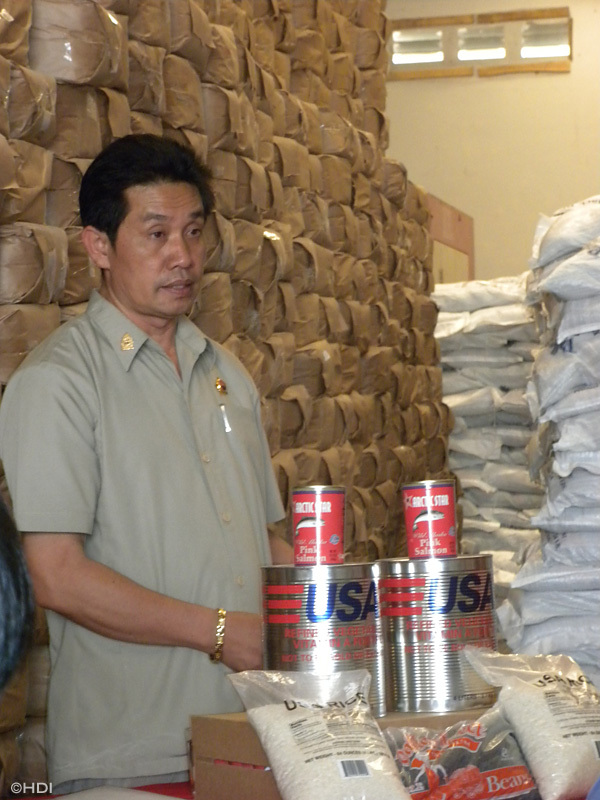 During the American Vietnam War, two million tons of bombs were dropped on Laos, and about 30% did not detonate. 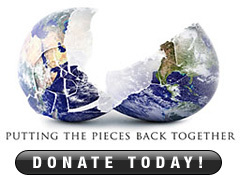 Over 20,000 people were killed post conflict from ordnance and other dangerous remnants of war. 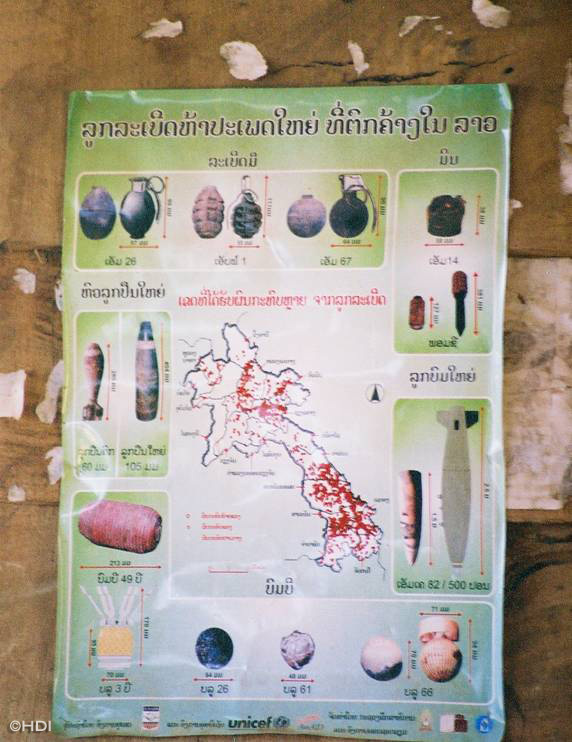 Today, unexploded bombs contribute to a lack of access to education, extreme poverty and food deficiencies among the Lao people. Going about daily activities like walking to school, farming in fields, or traveling to the market puts lives at risk. Thirty-three percent of the country’s population of 6.3 million is living in poverty and more than 40% of children are underweight. 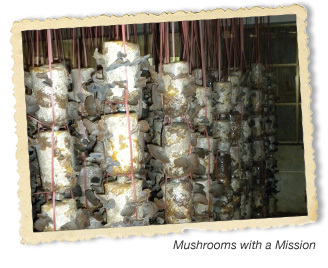 In 2011, The Humpty Dumpty Institute began work to revitalize the mushroom growing industry in Laos. 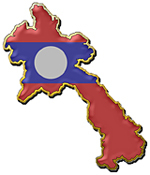 Working at both the central Government level and at the field level, the project is committed to increasing the skills, knowledge and resources of the leaders in the field of mycology in Laos. In addition, The Humpty Dumpty Institute is working with families to bring them out of poverty by teaching mushroom growing skills and afterwards providing inputs and tools so that families can grow their own. Income generated from sale of the mushrooms improves the economic status of the families while the mushrooms themselves are an excellent source of food for family members themselves. Eventually, it is hoped that Humpty Dumpty’s mushroom project will make farmers in Laos more productive so that they can compete in a market currently dominated by imports from Vietnam, Thailand and China. 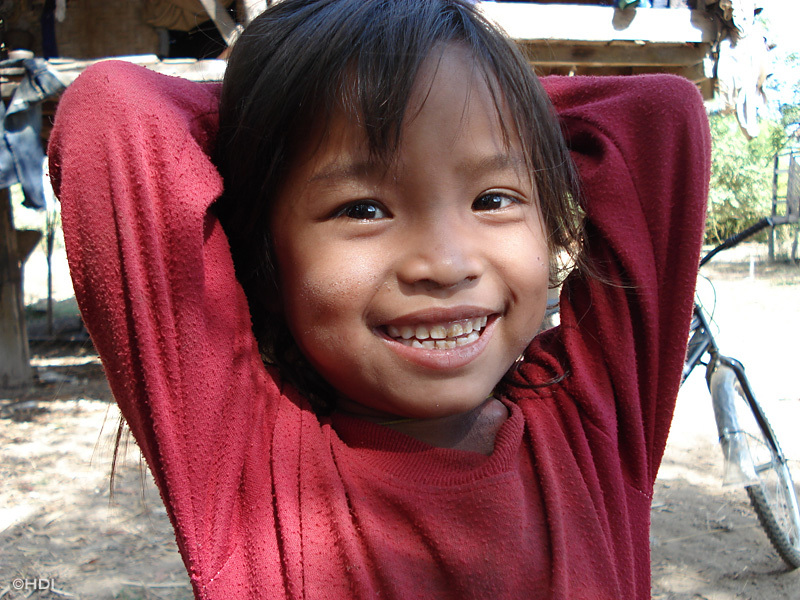 Half of children living in rural areas are malnourished and without access to clean water. 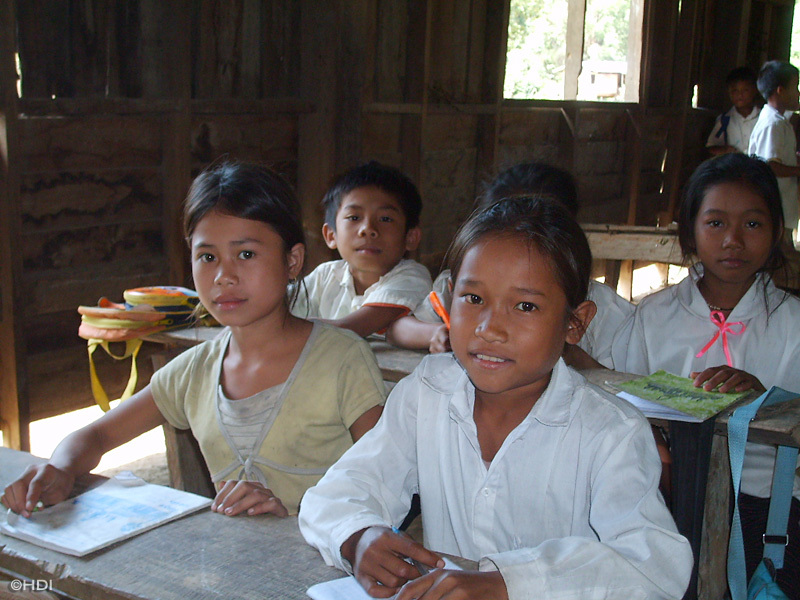 Among school aged children, one in six does not attend primary school; and nearly half of the children who start school never reach grade five. 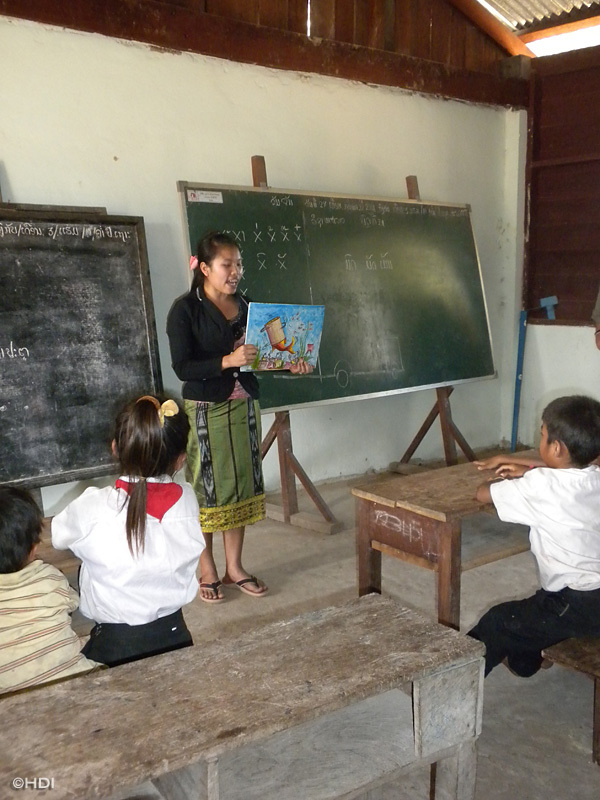 Since 2007, with support from the McGovern-Dole Food for Education program of the US Department of Agriculture, the Humpty Dumpty Institute (HDI) implemented a five-year school feeding program in Khammouane Province – the heart of Laos’ mine-contaminated land and one of its poorest provinces – to address problems of school attendance and malnutrition. Through this program, completed in June 2012, Humpty Dumpty fed 18,000 children daily with nutritious snacks during school hours, repaired 148 schools providing them with clean water and latrines where needed, and trained 540 teachers. 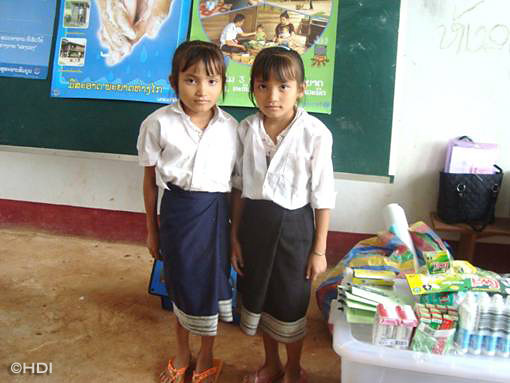 As a result of the program, there was a 30% increase in boy’s enrollment, 45% in girl’s enrollment and 98% of boys and girls are now regularly attending school in 150 communities in Khammouane Province. 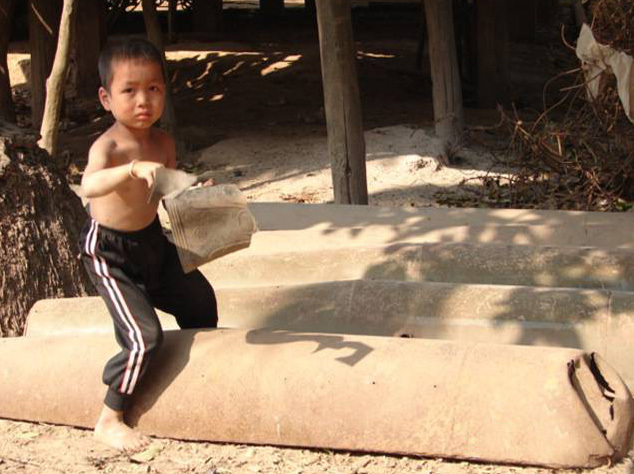 In addition, The Humpty Dumpty Institute successfully removed 5,000 unexploded bombs from 150 schools and village areas making the land safe for travel, learning, building and farming.